Dude, it’s a bummer so many great bands are playing in Austin this weekend and we’re not going. At least Lebowski fans who don’t want to blow all their rent money on a trip south have a reason to clink white russians tonight. The Lakewood Theater is giving us a reason to celebrate all things Dude with director Eddie Chung’s new documentary, “The Achievers: the story of the Lebowski fans. ", which chronicles an American phenomenon known as the Lebowski Fest. The festivals, which started seven years ago in Louisville, Ky., are based on the cooky fanatacism surrounding Joel and Ethan Coen’s 1998 cult classic "The Big Lebowski." There’s only one Lebowski Fest in the South, and it’s next weekend in Austin, man. Go figure. The movie starts at 8 p.m. Buy tickets here. There’s also trivia, costume contests, miniature bowling and white russians. If it puts you in the mood to roll a few frames, allow me to suggest Big Town Lanes. Set amid the Wall-E-esque parking lots of obsolete Big Town Mall, Big Town Lanes features 1970s authenticy and byob. 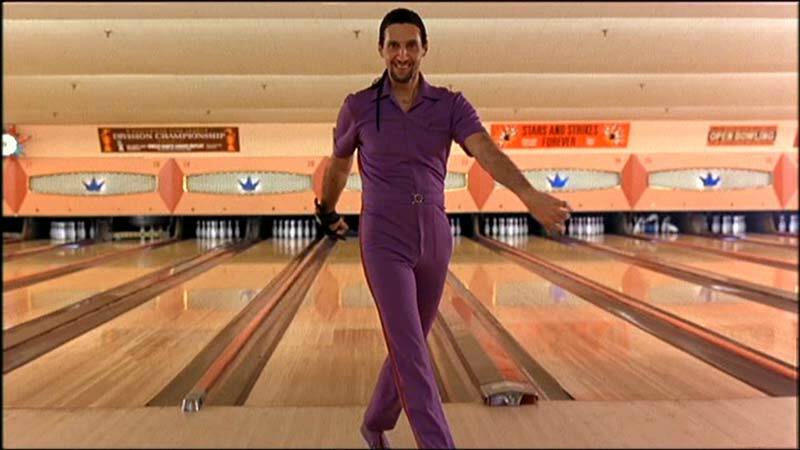 Just watch out for people in purple jumpsuits.